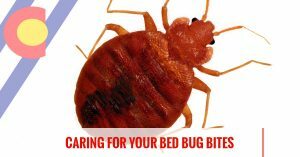 Welcome to the Colorado Pest Management blog on bed bugs! 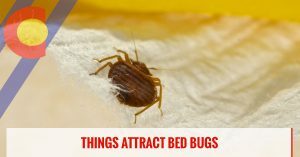 On this page, you’ll find a variety of articles on bed bugs, like How To Identify A Bed Bug Infestation, Things That Attract Bed Bugs, and Caring For Your Bed Bug Bites. 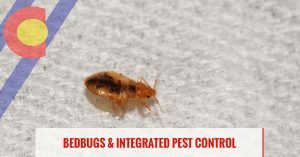 As the Front Range’s premier pest control company, we understand how difficult it can be to rid bed bugs from your home or commercial property. 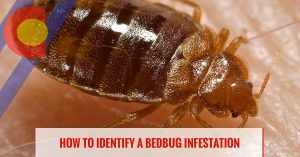 These pests can be a huge nuisance, but when you call our professional bed bug exterminators, we’ll schedule a convenient time to come to your property to inspect the situation before recommending the best pest control solution for you. In addition to bed bug extermination services, we also specialize in residential pest control, commercial pest control, wildlife control and exclusion, bird control, and vole control. Get a free estimate online or contact our pest specialists today to learn more.